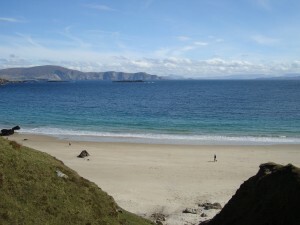 We have the best walking holiday in Ireland for you. Tour the West Coast of Ireland from Connemara to Achill Island, staying in the lively and welcoming locations of Leenane, Louisburgh, Westport and Achill Island and walking the wild Atlantic way. 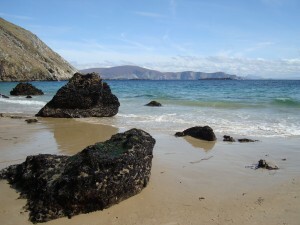 On this walking holiday you will experience the Irish people, culture and landscape. We will take you to places very few tourists ever experience. This week long walking journey along the wild Atlantic way is designed to show you the best of Ireland while enjoying Ireland like a local. You will be meet in Galway, from there you will journey to town of Clifden. 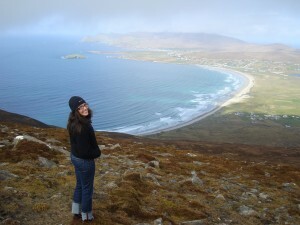 You will visit Connemara National park and climb Diamond Hill for some of the best views in Connemara before heading onto Leenane village at the head of Killary Fjord. You will venture out on the water by licensed RIB power boat. 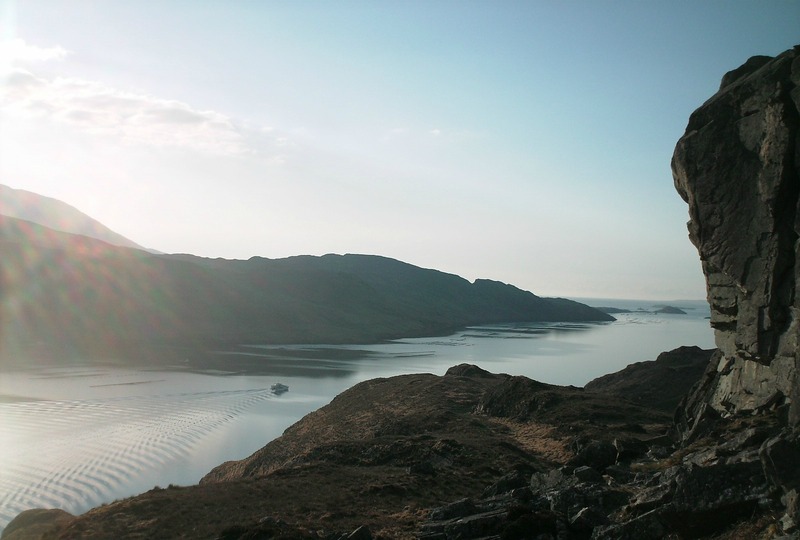 Take the water taxi to Rossroe Pier and walk along the shores of Killary fjord. Explore the history of the now deserted villages and landscape of the famine path and walls built by locals in the 1800’s. 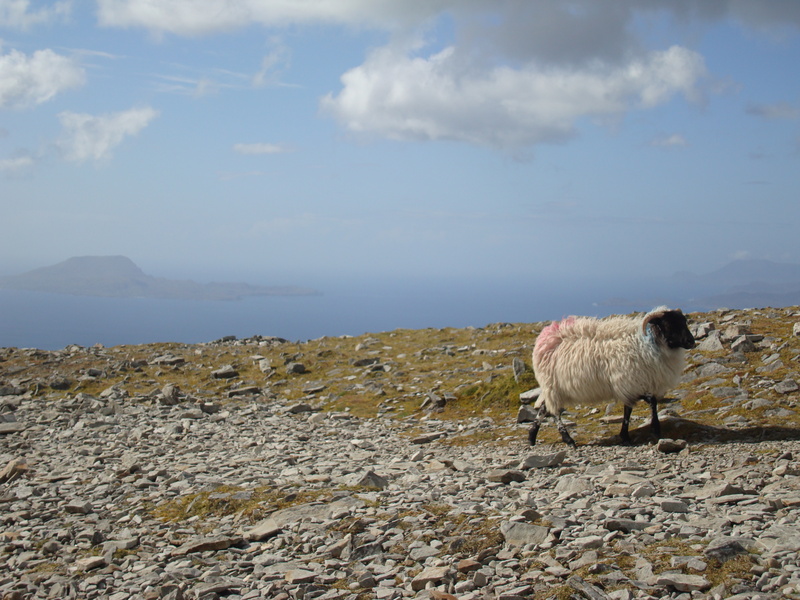 You will take a Ferry to the island guarding the entrance to Clew Bay, Clare Island. 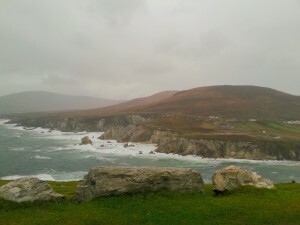 This was the home of the pirate queen Grainne O’Malley and still has inhabitants to this day. The lighthouse is a prominent landmark and was built back in 1806. 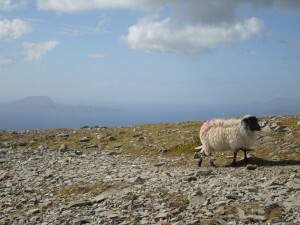 Explore the dramatic coastal landscape and climb Knockmore. 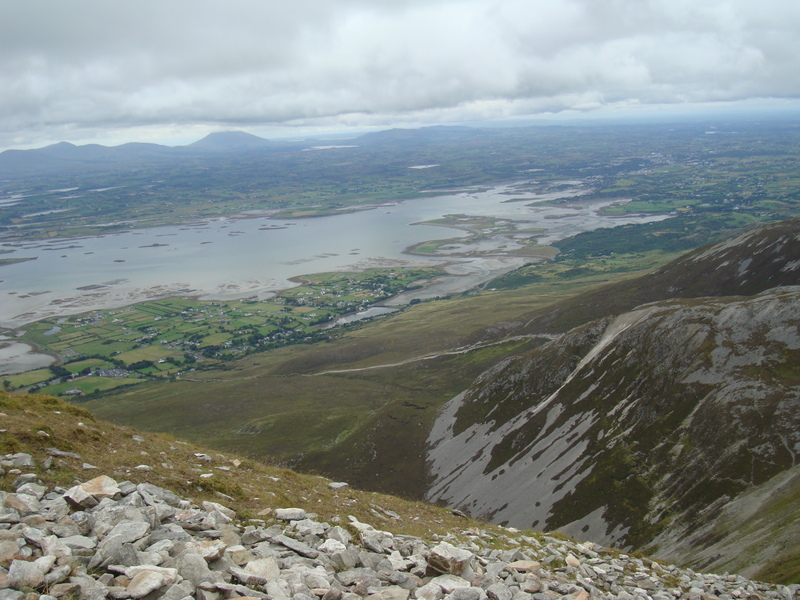 You will follow in the footsteps of numerous pilgrims as you hike Croagh Patrick. Ireland’s holiest mountain has been a pagan pilgrimage since 3000 BC and is now the site of a Christian pilgrimage on the last Sunday in July each year. 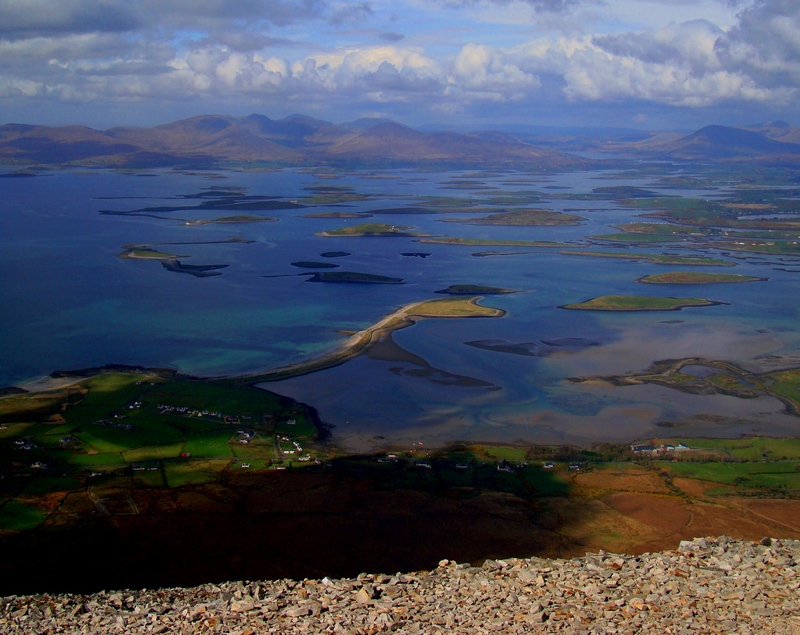 Amazing panoramic views of Clew Bay and the islands can be witnessed once you reach the summit. You will also travel on the Award Winning Great Western Greenway cycle route. 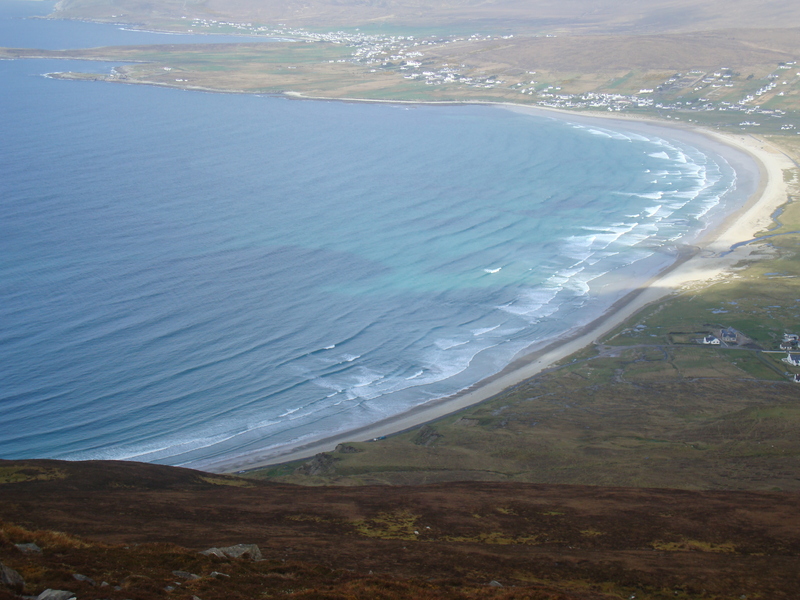 Journey all the way from Westport to Achill island on Ireland’s longest off road walking and cycling trail. This World Class Greenway is traffic free and follows the now closed railway route. 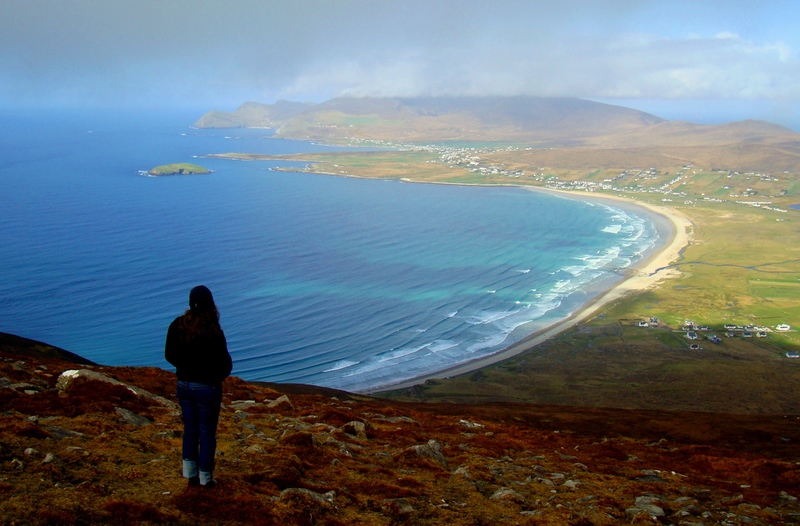 You will Finish the tour with a trip to the Western Edge of Europe as we travel around the largest island off the coast of Ireland, Achill Island. Steeped in history and amazing archaeology, including the wonderful cliffs of Croaghaun which are the third highest sea cliffs in Europe. Fusce sit amet nulla magna. Nulla ut eleifend eros. Proin viverra nulla nec ligula convallis dignissim. 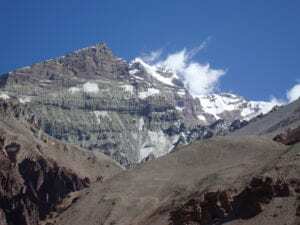 Etiam condimentum dapibus lacus vel pellentesque. Class aptent taciti sociosqu ad litora torquent per conubia nostra, per inceptos himenaeos. Vestibulum euismod tempus nisl, et accumsan est molestie sit amet. Fusce sit amet nulla magna. Nulla ut eleifend eros. Proin viverra nulla nec ligula convallis dignissim. Etiam condimentum dapibus lacus vel pellentesque. Class aptent taciti sociosqu ad litora torquent per conubia nostra, per inceptos himenaeos. Vestibulum euismod tempus nisl, et accumsan est molestie sit amet.Fusce sit amet nulla magna. Nulla ut eleifend eros. Proin viverra nulla nec ligula convallis dignissim. Etiam condimentum dapibus lacus vel pellentesque. Class aptent taciti sociosqu ad litora torquent per conubia nostra, per inceptos himenaeos. Vestibulum euismod tempus nisl, et accumsan est molestie sit amet. Does visiting Ireland? explore the rugged west coast and walk in the foot steps of an ancient past? Does this walk the Wild Atlantic Way information excite you? Well get in touch and we can help experience Ireland the right way while getting out in the amazing fresh air in stunning scenery. 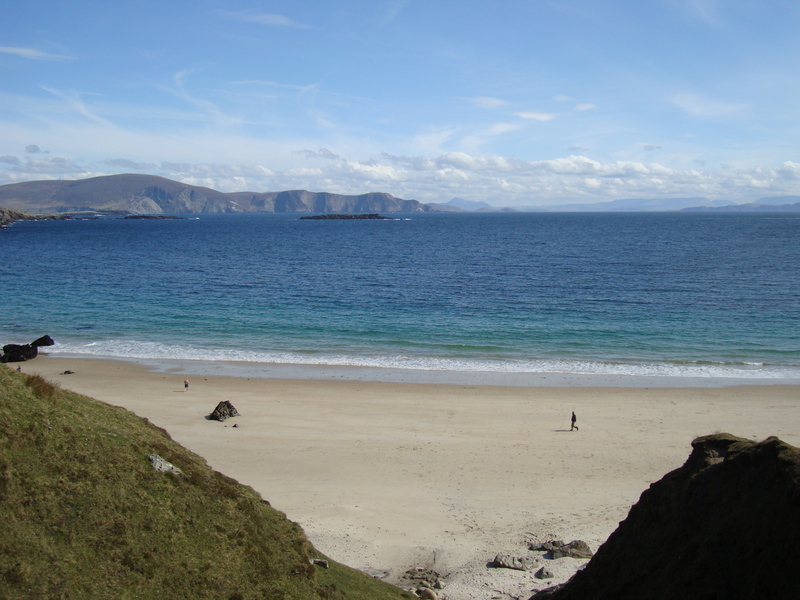 Call us, e-mail or skype call us today and take the first step on this adventurous journey on the Wild Atlantic Way.